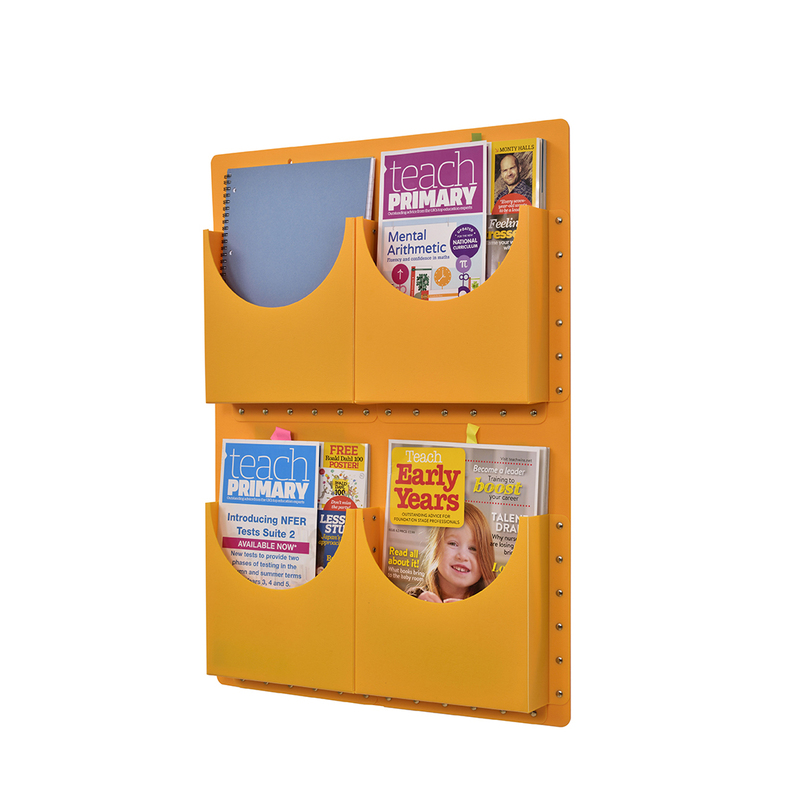 Filapockets have been specifically designed to provide efficient and durable filing for a wide variety of documents, records, class work, magazines and books. Filapockets are available in a comprehensive range of sizes, each constructed from heavy-duty polypropylene. They are robust, easily wiped clean and can be conveniently hung anywhere.